It's the private face of France the intimate scenes that natives know so well: quiet country landscapes between rolling farm fields, delightful walled gardens, the regional architecture of traditional homes, the intimate spaces inside them. It's the private face of France the intimate scenes that natives know so well: quiet country landscapes between rolling farm fields, delightful walled gardens, the regional architecture of traditional homes, the intimate spaces inside them. 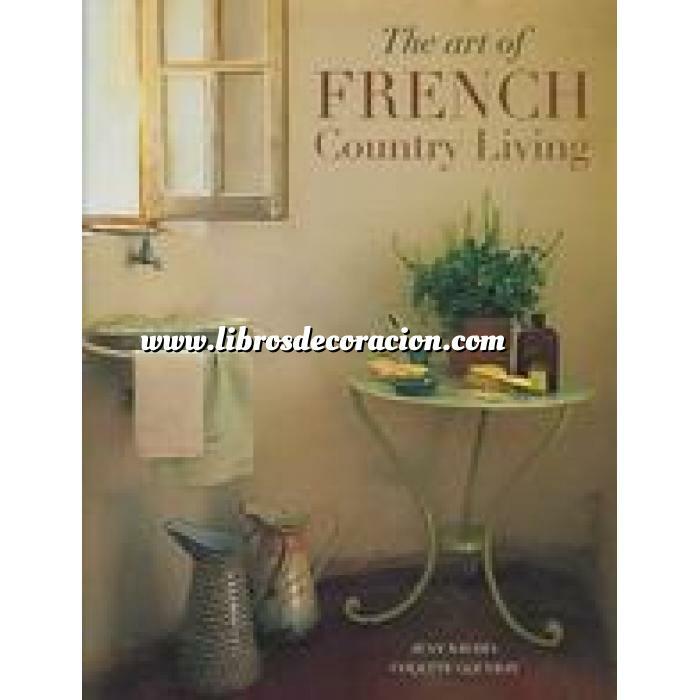 French Country Living is a breathtaking photographic glimpse into the private palate the styles, the colors, the ambience of life in the French countryside. Here, in dramatic, full page photos, are entryways and living rooms, kitchens and bedrooms, and family spaces indoors and out.